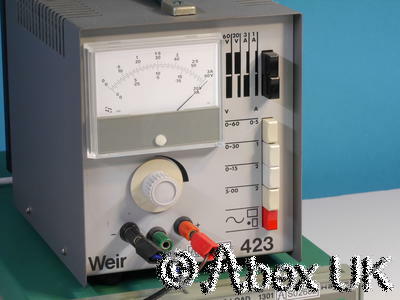 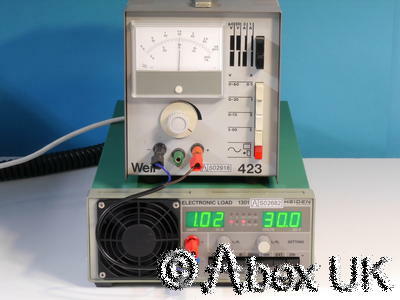 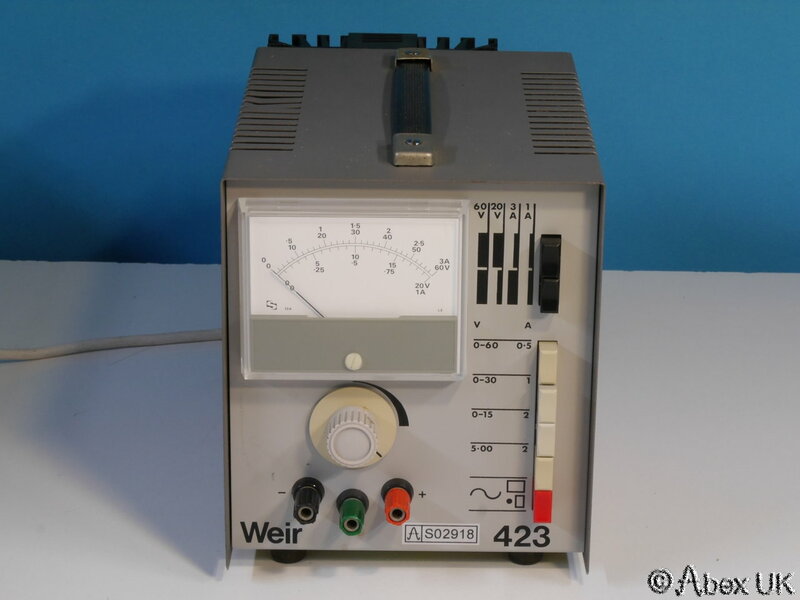 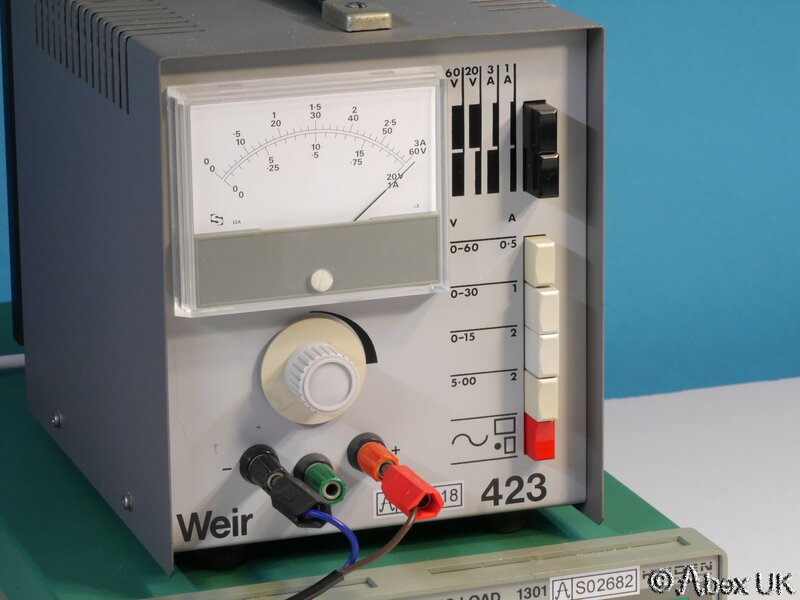 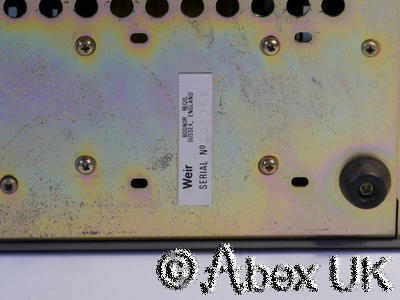 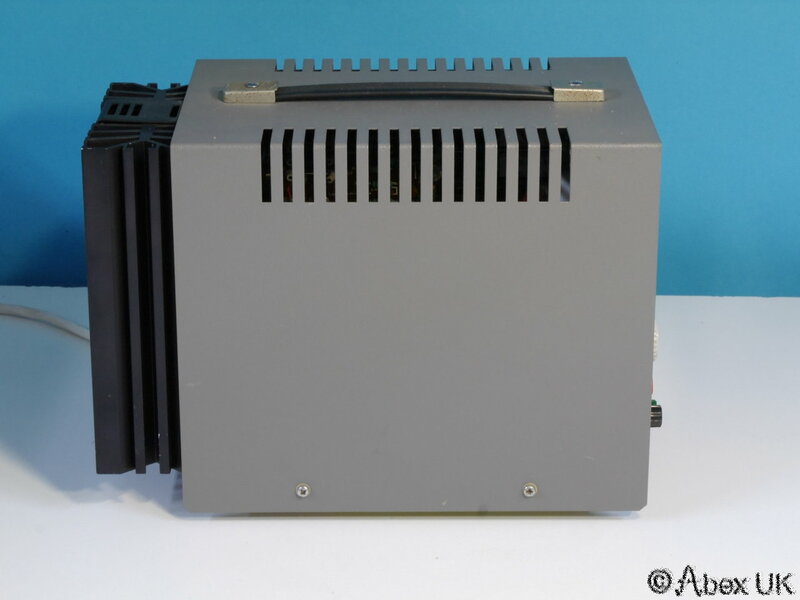 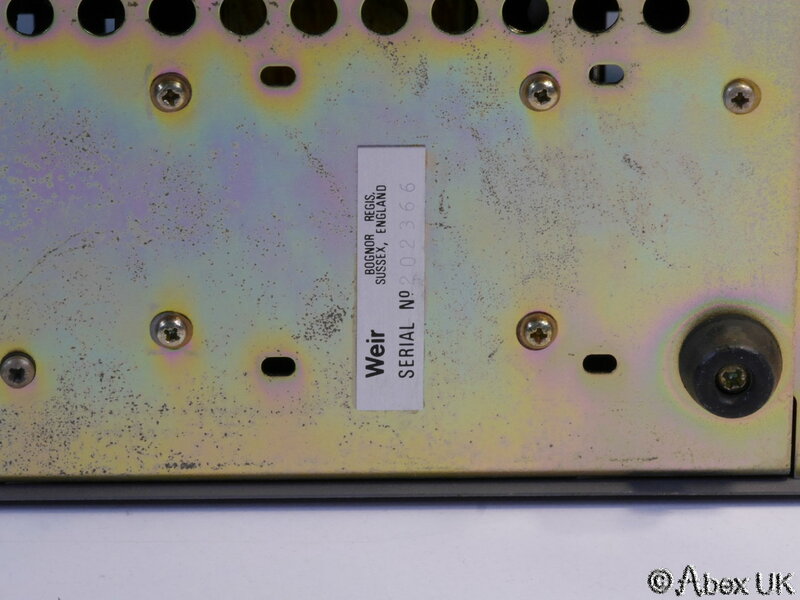 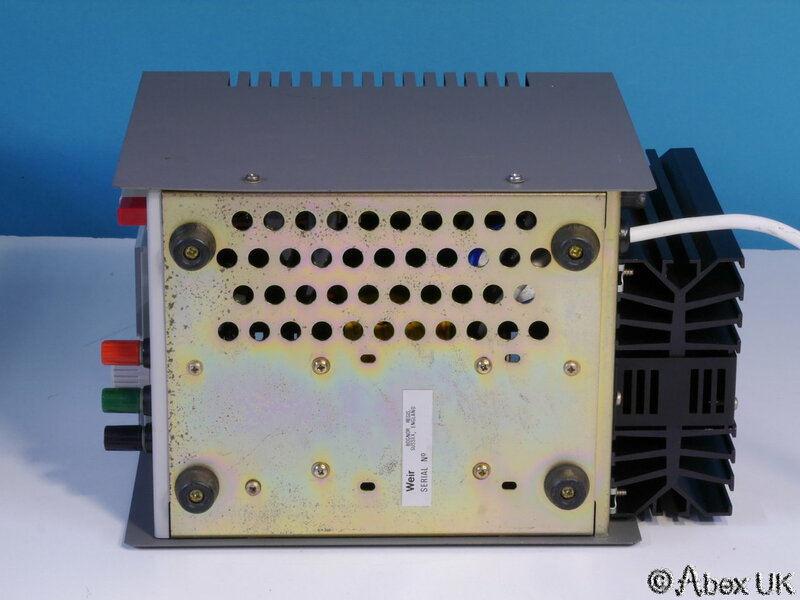 The Weir 423 is a multi-range single output linear bench power supply of the type that produces minimal interference, and hence is suitable for radio and audio projects. It will provide EITHER 5V at 2A (fixed), OR 0-15V 2A, OR 0-30V 1A, OR 0-60V 500mA. 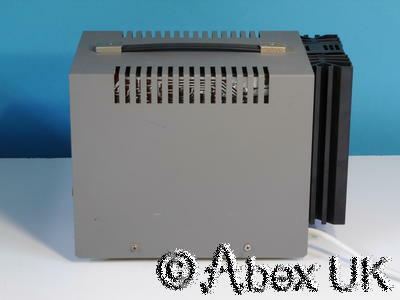 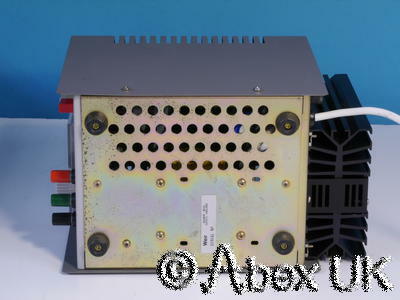 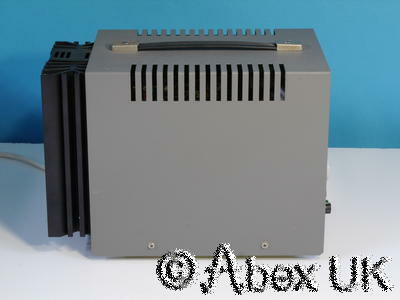 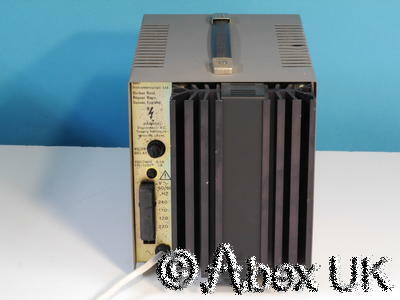 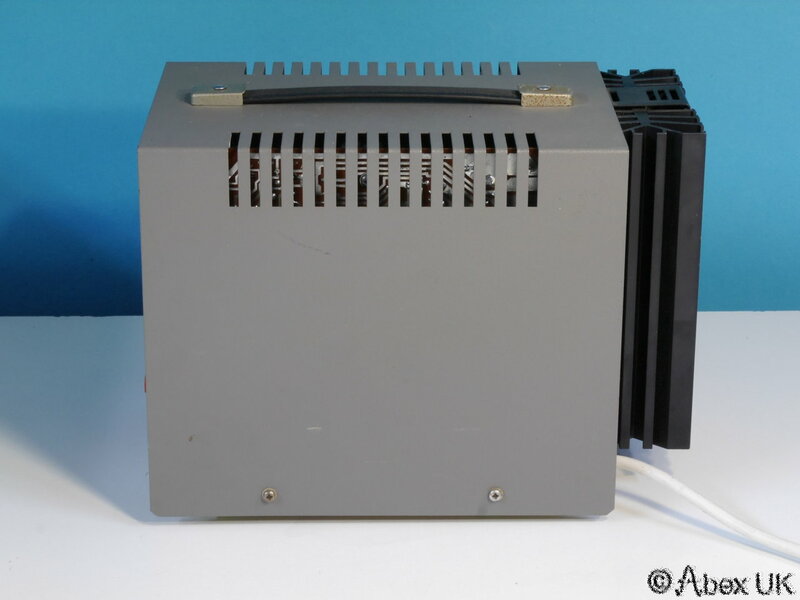 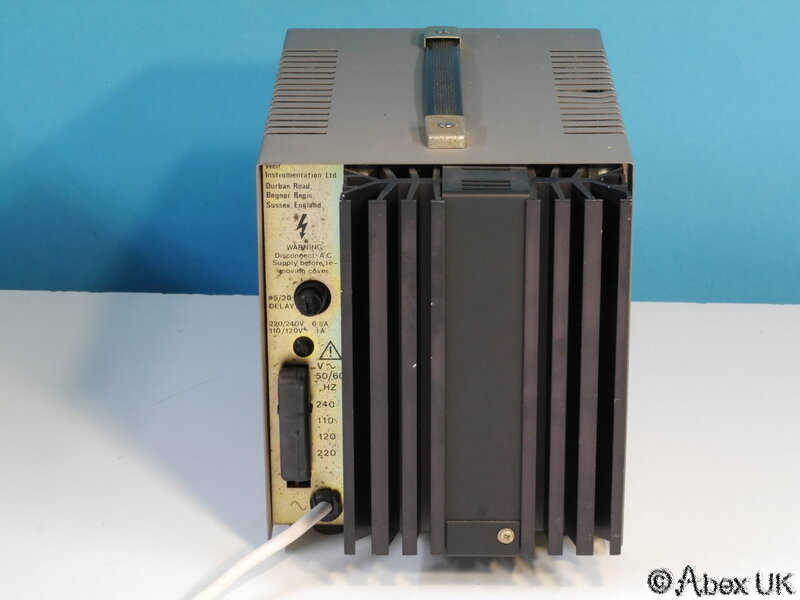 This unit is in fair cosmetic condition and fully working as shown below.